Your perfect Christmas tree is only perfect if it lasts through the season! 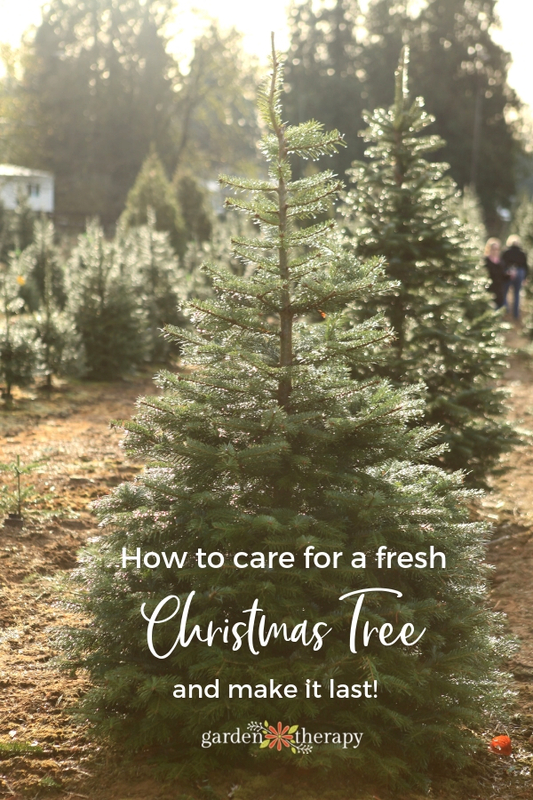 With these tips, you will be able to choose a tree that is fresh as well as learn how to keep it beautiful throughout the holidays. 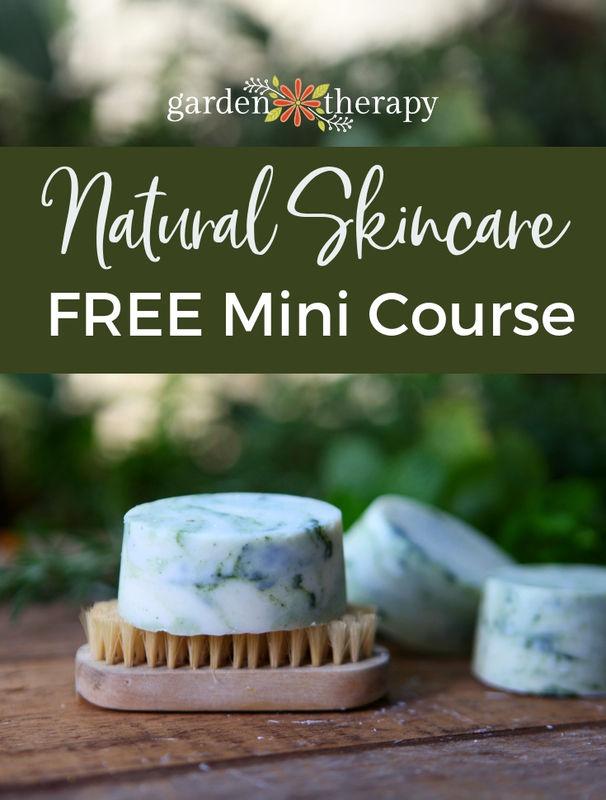 Be sure to also check out the recycling ideas at the end of this post. Head out to a local tree farm and cut your own for the freshest tree. 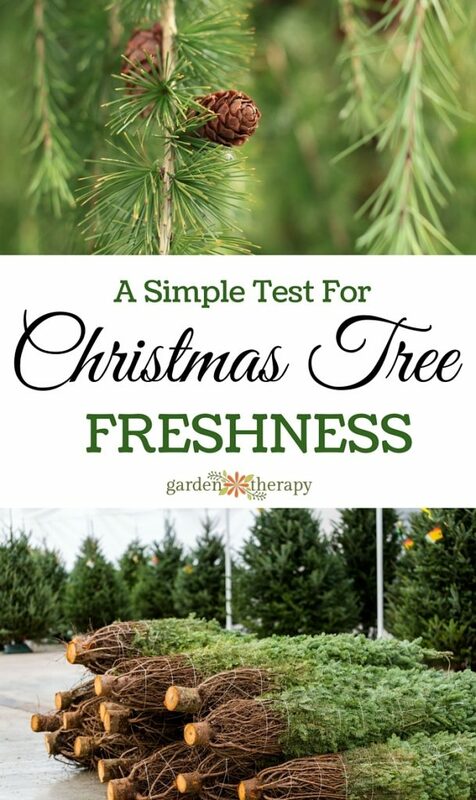 If you buy your tree from a lot, then there is a simple test to help you decide if it is fresh enough to take home! The last thing you want is for all of the needles to drop as soon as you hang your decorations. Now that you know it’s fresh, make sure that you choose a tree that is right for your space with the help of this guide: How to Choose the Right Fresh Christmas Tree for Your Family. Keep your tree fresh by cutting a 1-2 inch thick slice off the base of the trunk an hour or less before placing it in water. You may not have a saw handy, so ask if they can cut it at the tree lot before you take it home. Get the tree in water right away and you will be good to go for the season. Display your fresh Christmas tree in a location out of direct sunlight and away from heat vents. Do not let the reservoir in the tree stand dry out. All of these things dry out the tree more rapidly and speed it’s demise. 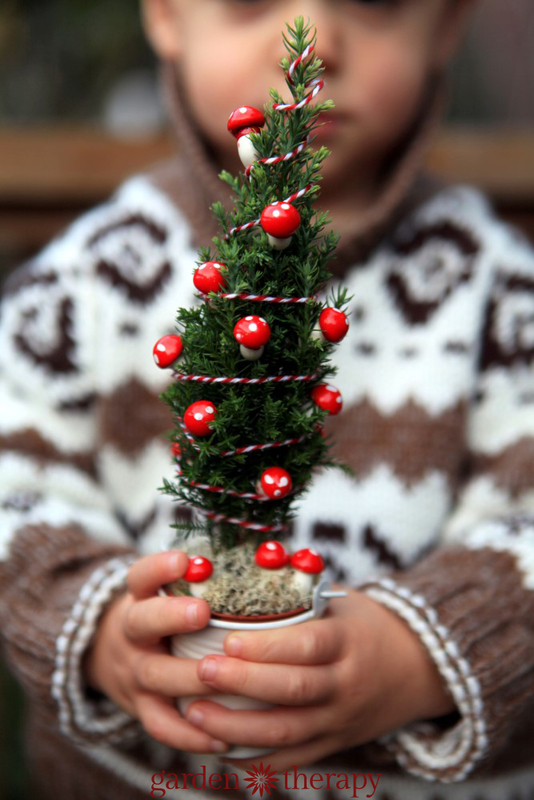 An increasingly popular choice for Christmas trees is to purchase a potted, living tree. If you decide to get a living Christmas tree this year, plan on keeping it in the house no more than a few days. The dry warm air may be lovely for you, but it takes a toll on an evergreen. Once you have celebrated with your tree, it’s time to set it back outside. 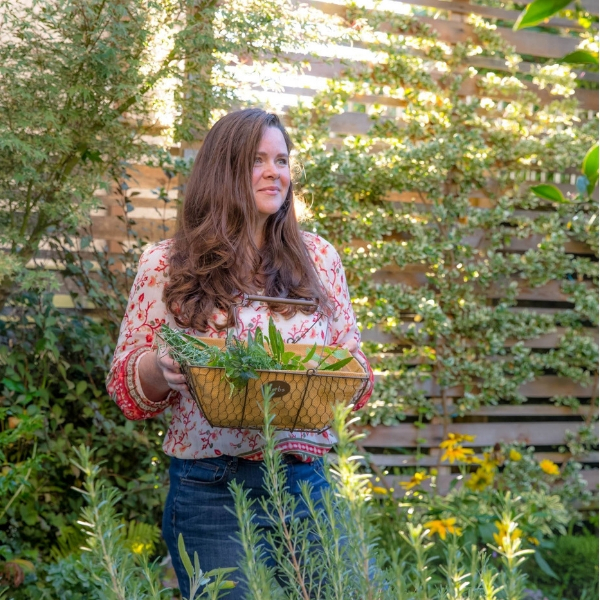 You don’t need to plant it right away, which is good because in some areas that might be hard with frozen soil! But even setting it back into its natural environment should be done with caution. It is important that the tree be re-acclimatized to outdoor conditions gradually when returning outdoors. Place it in an unheated, sheltered location a day or so for the transition. After that, water it well and take it back outside. If the ground is not frozen, plant it. If the ground is frozen, protect the root ball by insulating it in a pile of moistened mulch or straw until the thaw. With these tips, your fresh tree will look gorgeous for the holidays and provide your family with plenty of enjoyment. What should you do after Christmas? Look up your local tree recycling programs. Some have roadside pickup, while others have central drop-off locations. I know of at least one city who has a great program where you can take your tree to a goat farm and stay to watch the goats chow down. They go after the trees like crazy, and they will eat all the needles and branches right down to the trunk! Or you can always get a bit crafty! 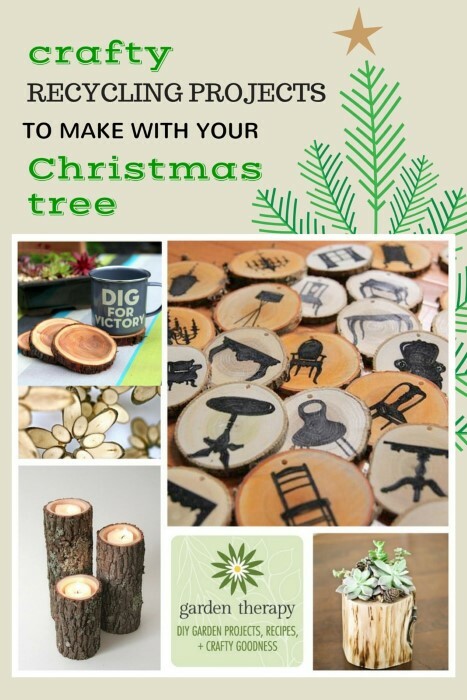 Why not make a few of these fun projects with your recycled Christmas tree? Here comes another tip: Keep the tree stand filled with water. A seal of dried sap will form over the cut stump in four to six hours if the water drops below the base of the tree. If a seal does form, you’ll have to make another fresh cut, which is much harder to do when the tree’s decorated. One more tip: If your parents or grandparents tell you to drop an aspirin in the tree stand filled with water — DON’T do it! It was once thought that an aspirin in the water would keep the tree fresher longer, but that’s not the case. And don’t fall for any commercial additives that profess to keep the tree fresher longer. 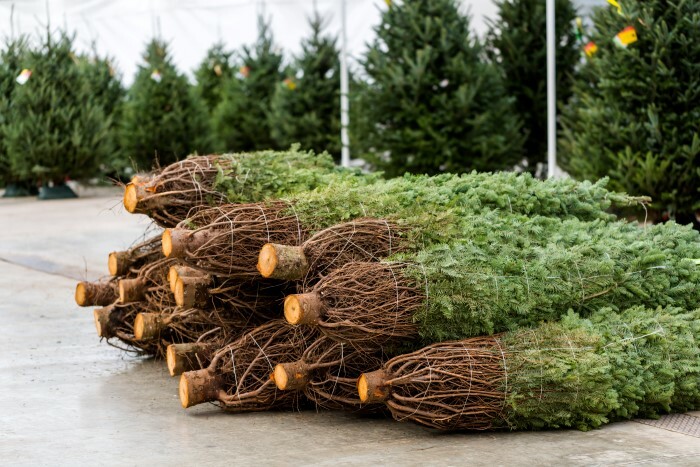 The National Christmas Tree Association warns that these producats can actually be detrimental to a tree’s moisture retention and increase needle loss.